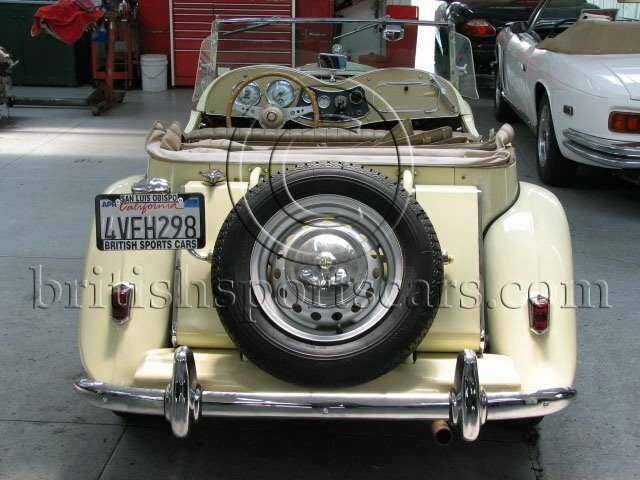 This MG TD is in great driver condition. It is an older restoration that still looks and drives great but is not perfect. The paint is very nice but has a few marks here and there. The interior is also in great conditIon but does show some wear. The body is in great shape and shows no signs of rust or major accidents. If you are looking for a nice TD to drive this is the vehicle. Please call for more information or to book a test drive.